Web Ribbons PSD Pack - Free Photoshop Brushes at Brusheezy! Needing to add a bookmark to your website or blog? This Web Ribbons PSD Pack is the perfect thing to bring attention to your products or service. There are so many uses for these web ribbons psd files! Need jpegs or pngs? No problem! This pack is filled with them. 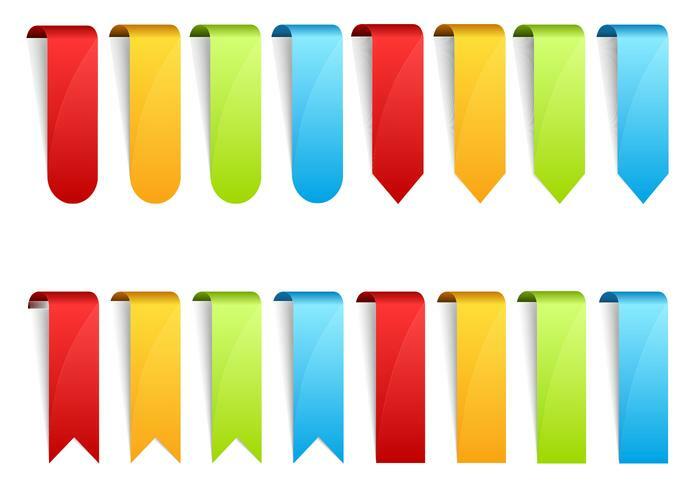 Head over to Vecteezy for the fully editable vector pack and download the <a href="http://www.vecteezy.com/web-elements/51939-web-ribbons-vector-pack/premium">Web Ribbons Vector Pack</a>!